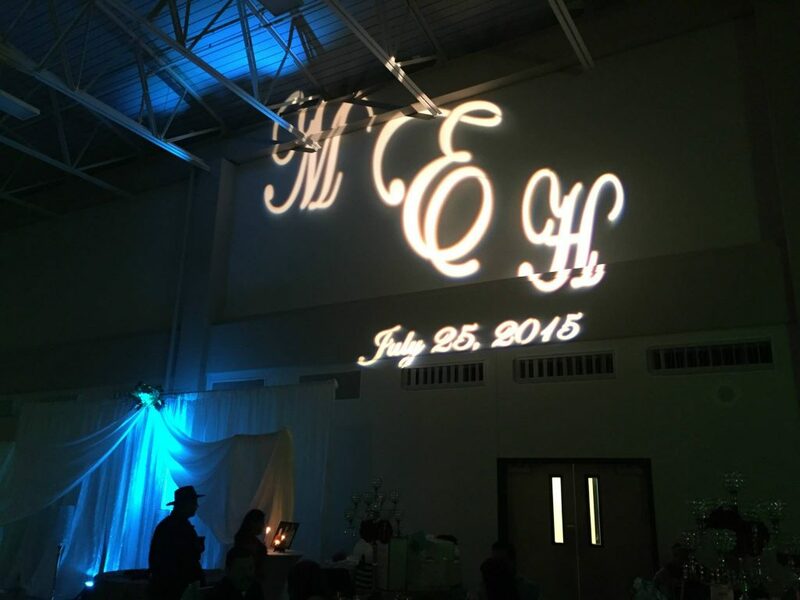 Gobo Projector – Multi-Mixxez Mobile D.J. 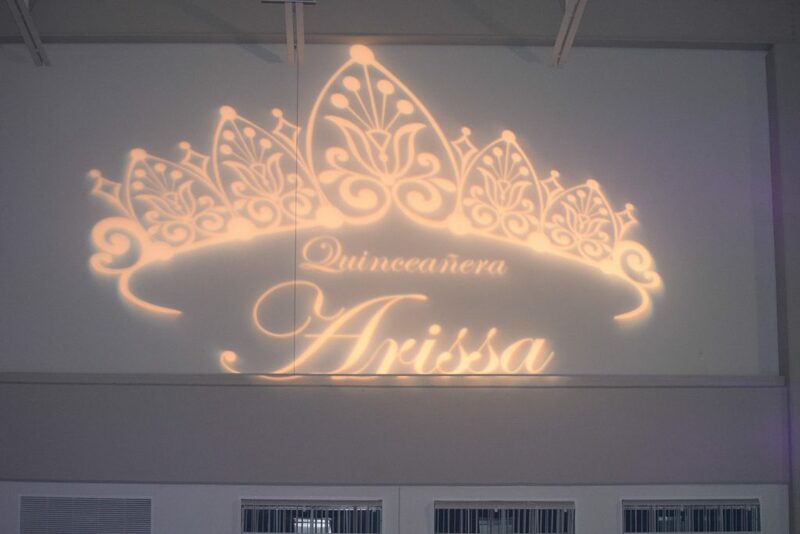 Multi-Mixxez can display an image, name, date or any text on a wall, ceiling or dance floor. Since Gobos are custom made there will be an additional fee for you to have one made. 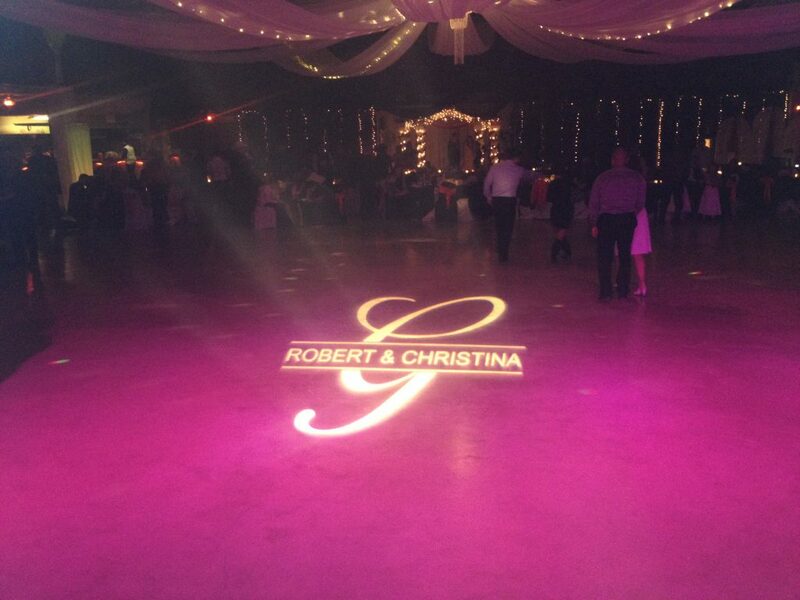 Gobos can be made out of metal or glass and they can be black and white, grayscale or color. 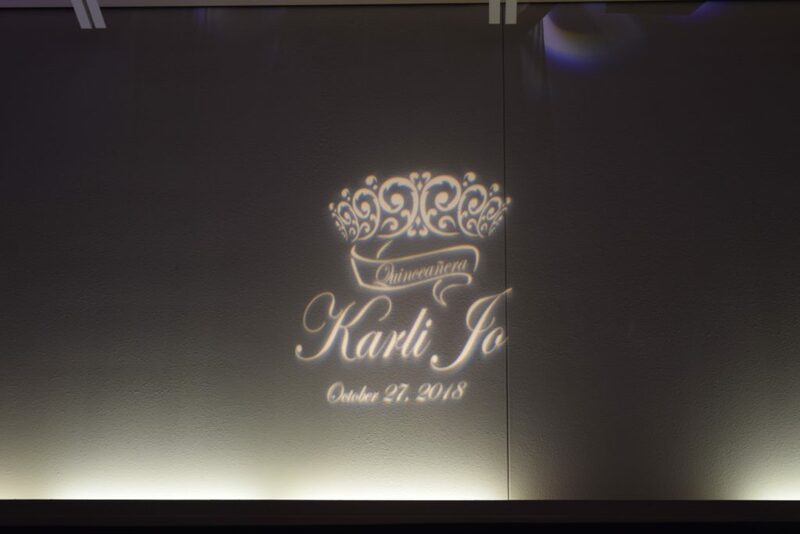 But there are several more companies that make custom gobos. 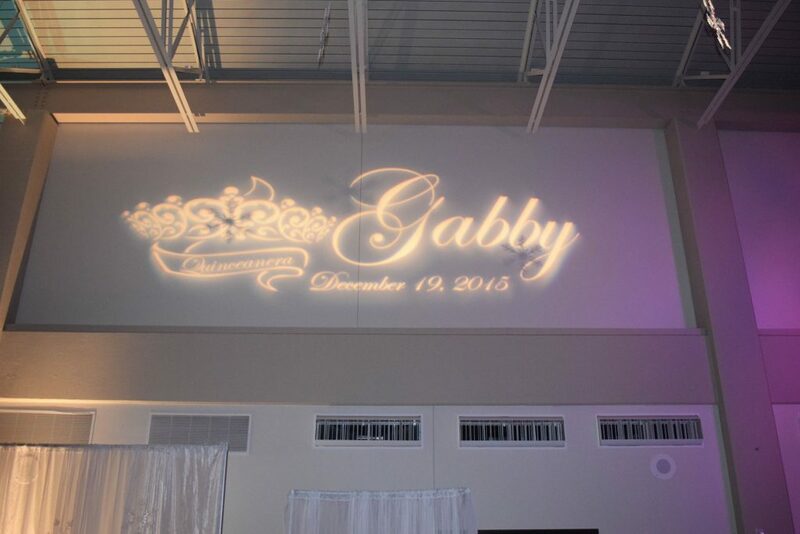 Just google “custom gobos” and you will get several to choose from. 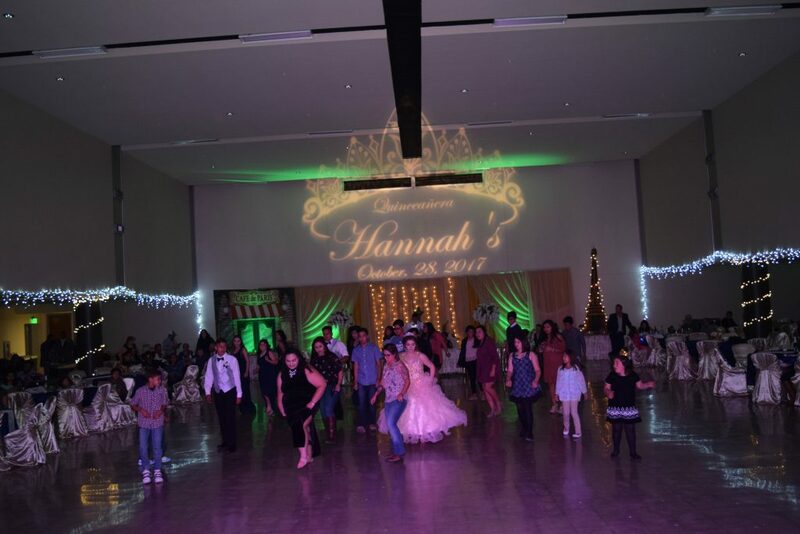 Another unique service that makes us one of the most complete djs in Uvalde, TX.